Camille is new enough that she is played in multiple roles, but appears to be gravitating top. 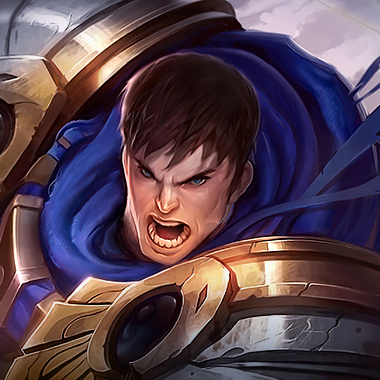 Camille is a highly damaging, physical damage robot assassin-fighter champion. She's mobile and brings a fair amount of crowd control in the form of knock ups, slows and the ability to anchor enemies to an area with her ultimate. Even with all of these features, she is still more or less another mobile assassin champion, and thus, shares many of their weaknesses. Weaknesses we'll learn to exploit today. This effect has a 20-10 second cooldown. 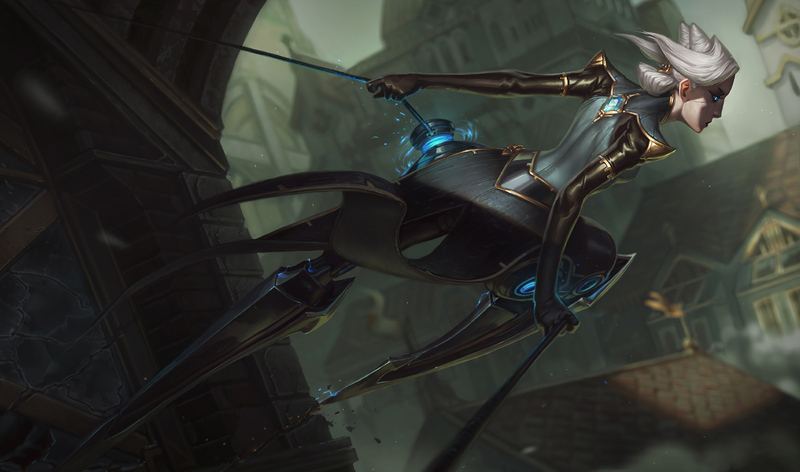 Camille's next attack deals bonus damage and grants bonus movement speed. This spell can be recasted for a short period of time, doing significantly increased bonus damage if Camille delays a period of time between the two attacks. Camille blasts in a cone after a delay, dealing damage. Enemies in the outer half take are slowed and take extra damage, while also healing Camille. Camille pulls herself to a wall, leaping off and knocking up enemies upon landing. Camille dashes to target champion, anchoring them to the area. She also deals bonus magic damage to the target with her basic attacks. All of Camilles abilities have extremely long cooldowns, even at max rank. Trading around her cooldowns can put her in a bad place, fast. Camille's shield only works on one of the two damage types. Hit her when she is vulnerable to yours. Camille's abilities are somewhat hard on the mana pool. Do yourself the favor of being patient against an aggressive Camille and punish her lack of mana. Her Ultimate has a short range, stay further away from her, so that she can't use it on you. You can stay out of her range, and crush her from outside her ability range, and when you land enough poke, jump in and punish her for having low health. He can also peel her off of him. 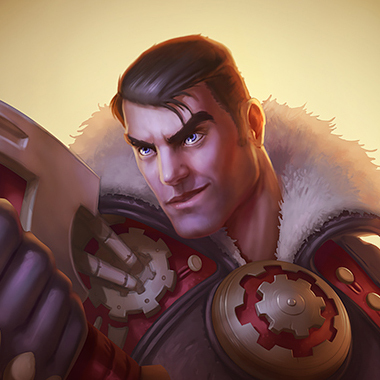 His damage isn't prevented by being anchored to an area, if she tries to take advantage of the extra damage he takes from her autos, she has to stand in his Judgment, and in his ult range. 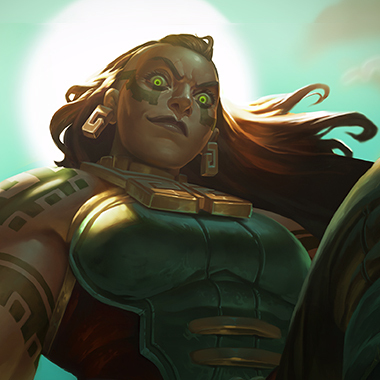 He can also stave off the extra damage with his W.
If she jumps on Illaoi, Illaoi is going to hurt her very badly. Pulling her soul out, then ulting, and then continually slamming her with tentacles. Build armor, and a QSS if you really find yourself incapable of avoiding her CC.